Want your child, grandchild, or any age beginner to learn to sew? We will teach them! 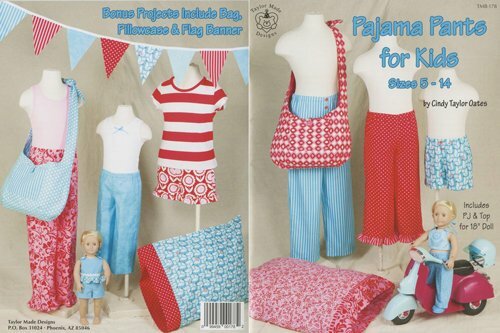 Have fun making this coordinating set of a pillowcase, pajama pants, pennant banner & sleepover bag for your bedroom or next sleepover!